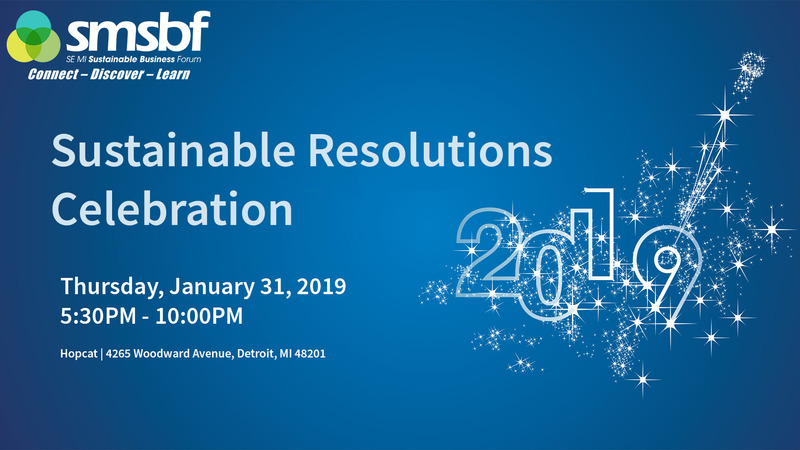 Join SMSBF for our first ever, “Sustainable Resolutions Celebration”. 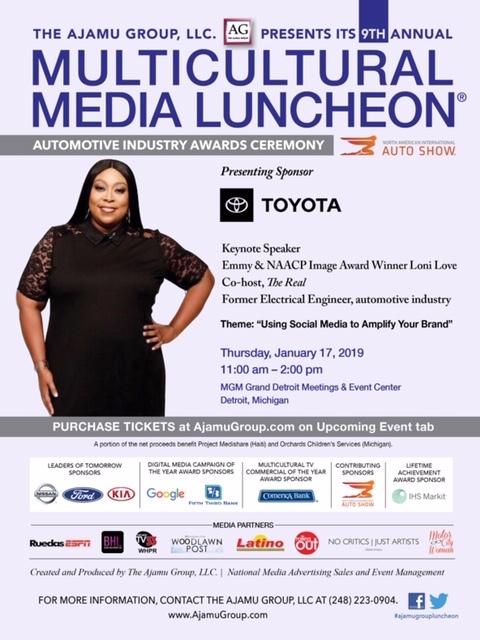 There’ll be food, drinks and plenty of great networking. Our theme is all about resolving to make a difference with sustainable, triple bottom line business. Tickets are just $15 and includes plenty of food, one drink on the house, and some great insights to help with your sustainable resolutions. Our Keynote Speaker will be Dr. Andy Hoffman, celebrated author, and professor of Sustainable Enterprise at the University of Michigan. At our “Sustainable Resolutions Celebration” you’ll get to know what triple bottom line business looks like, and you’ll get to know more great people who are dedicated to advancing sustainable businesses. On top of our great programming, we’ll also be presenting our 2nd Annual Triple Bottom Line Business Leader Award. By the end of the evening, we hope you’ll leave pumped-up, reinvigorated and resolved to face the sustainable business challenges throughout 2019.